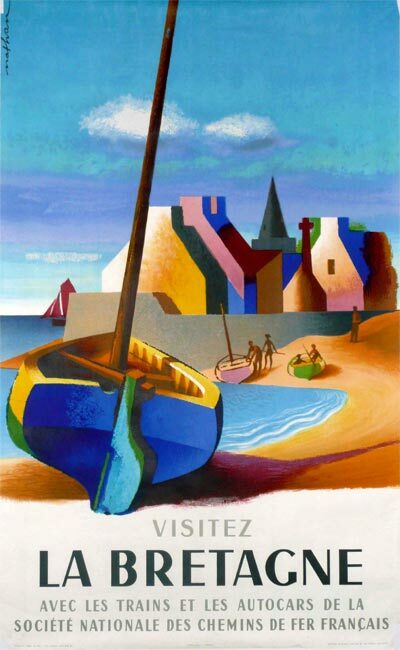 "La Semaine du Golfe" is an international nautical event on the Golfe du Morbihan, Brittany, France it will take place from the 30th of May to the 5th of June 2011. 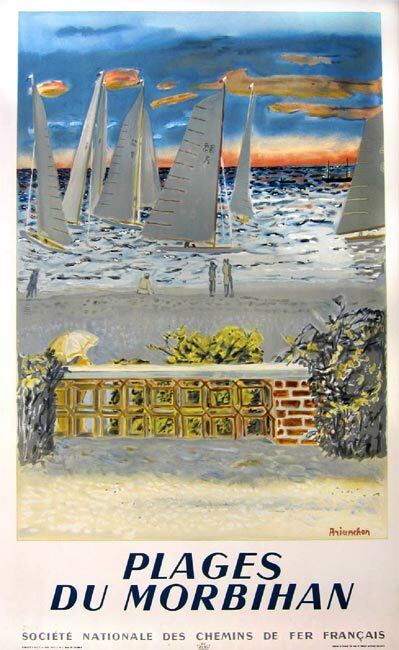 It is a huge gathering of numerous fleets of various sail boats, sea lovers and land lubbers. 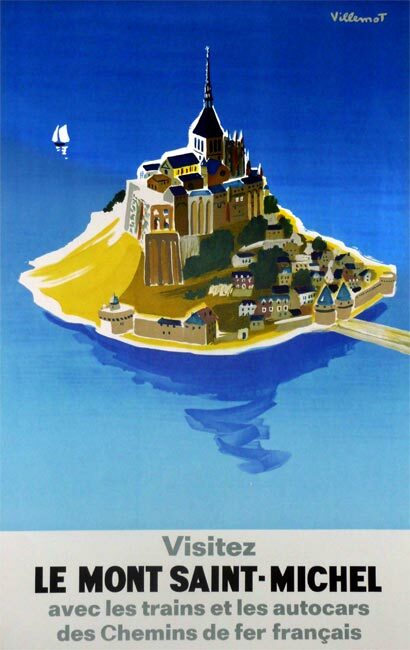 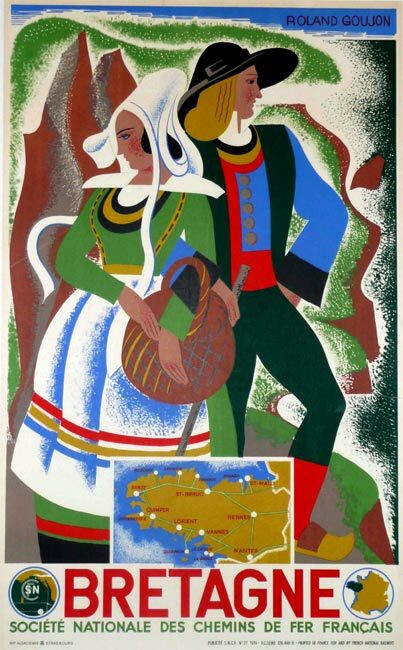 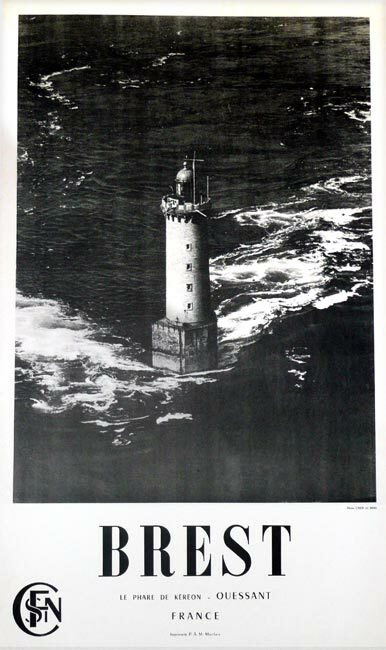 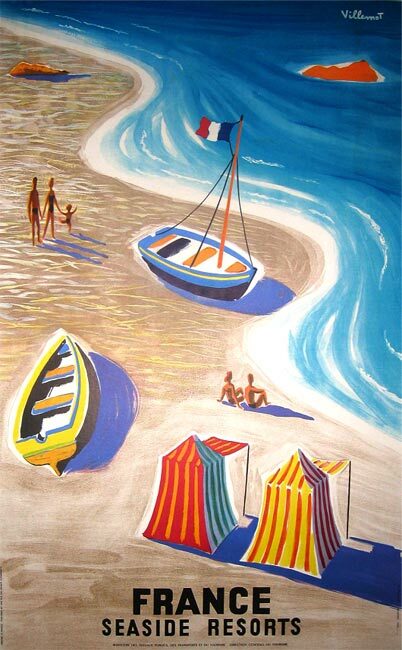 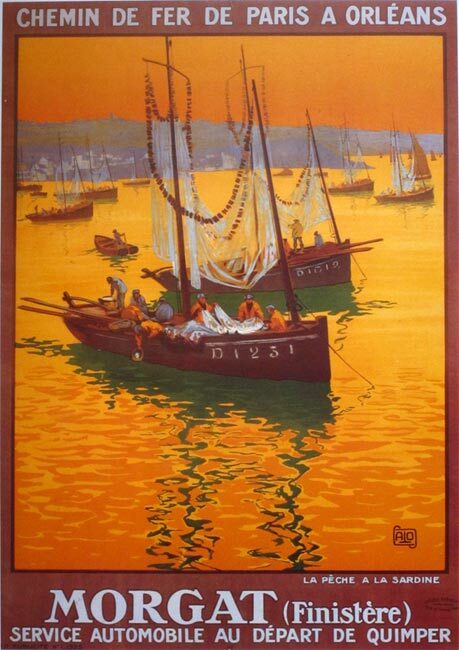 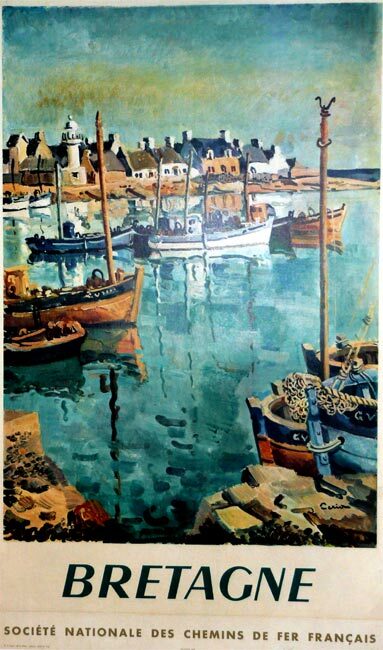 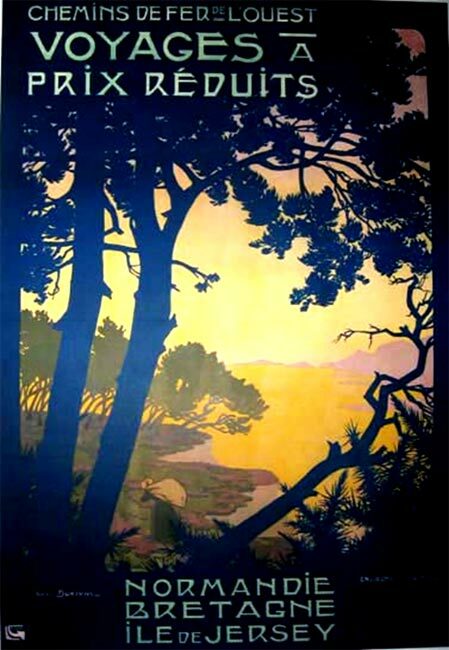 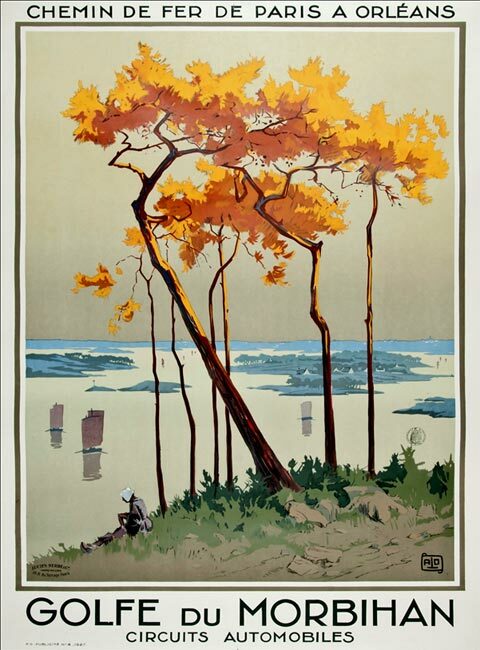 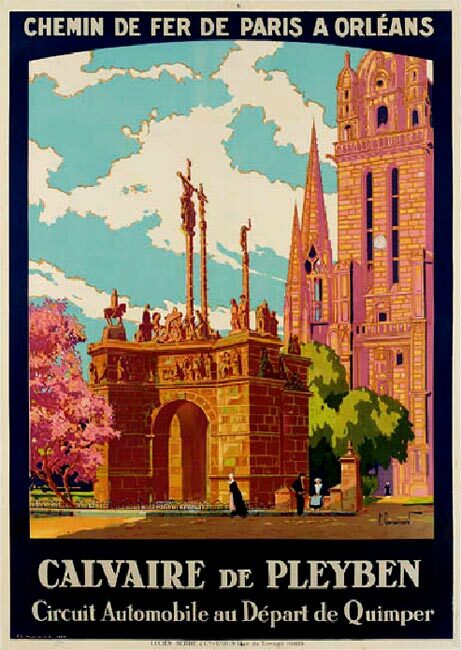 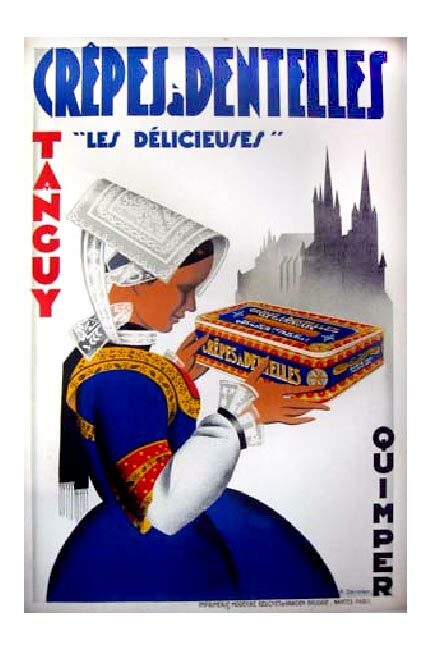 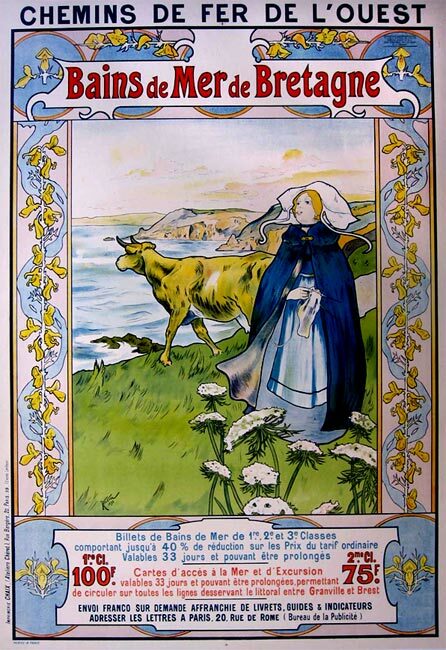 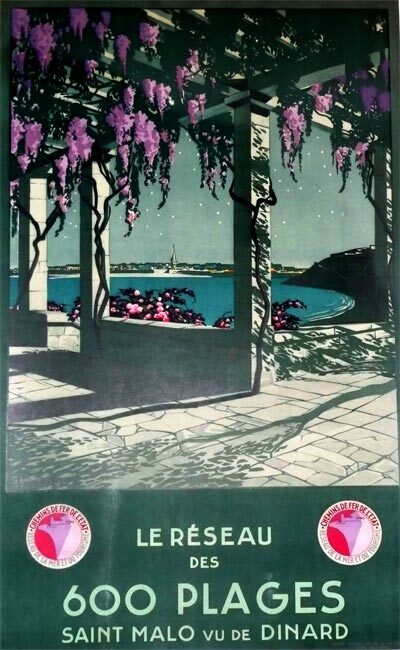 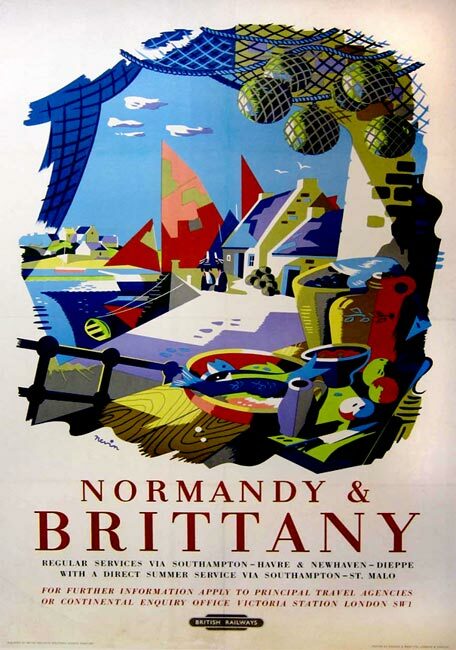 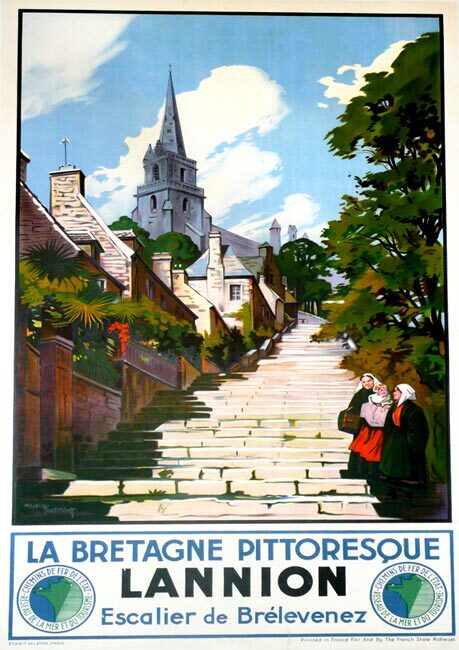 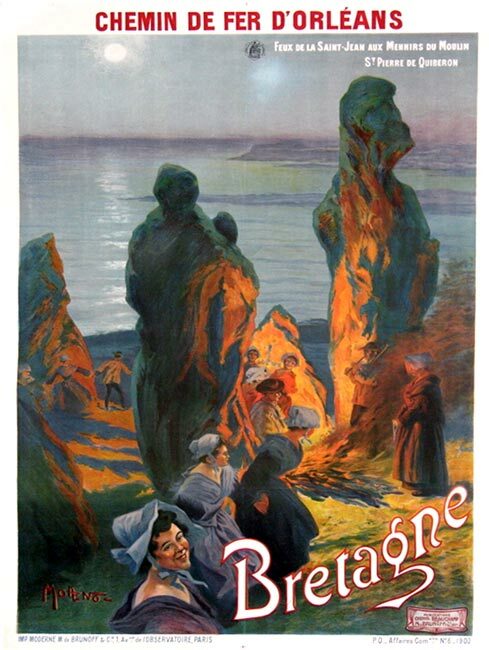 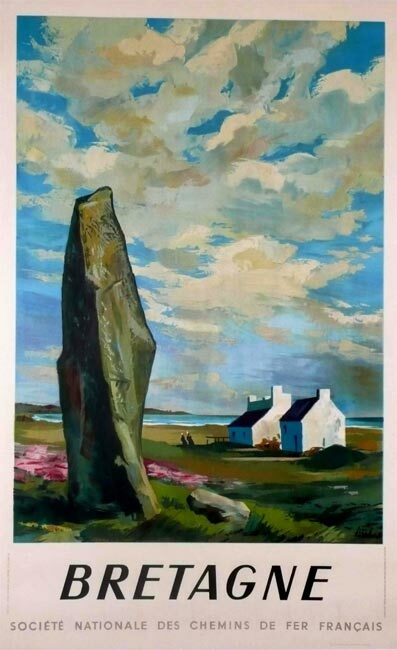 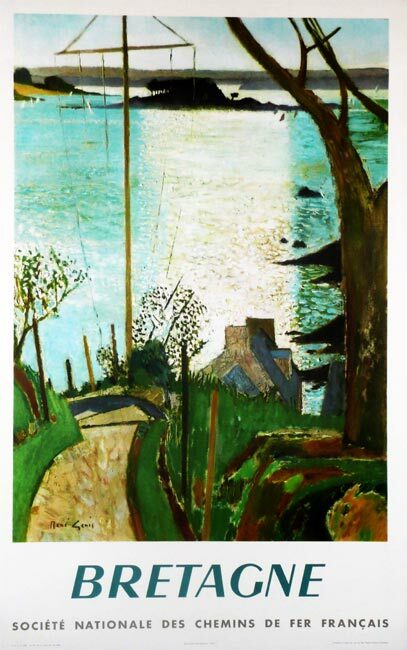 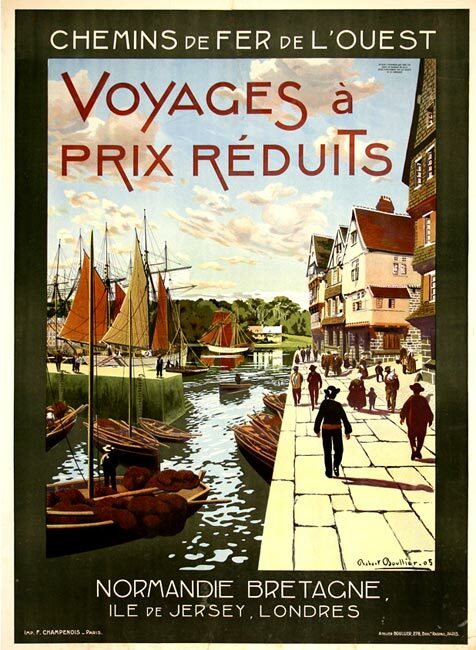 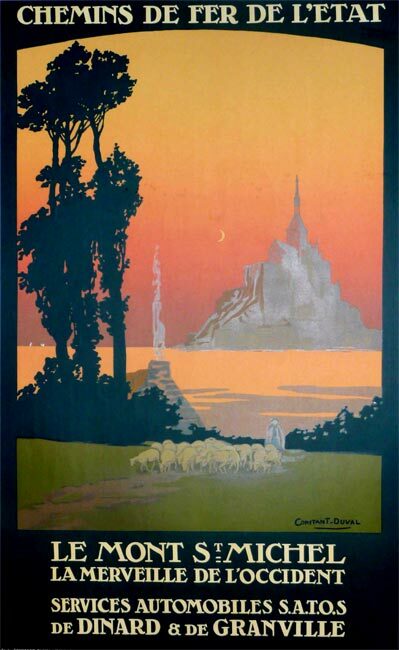 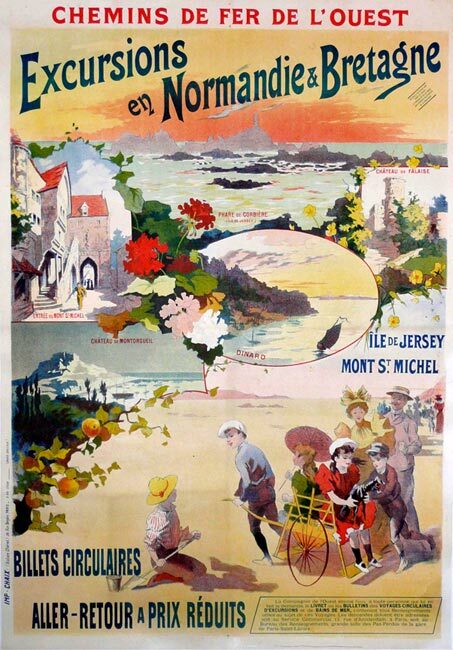 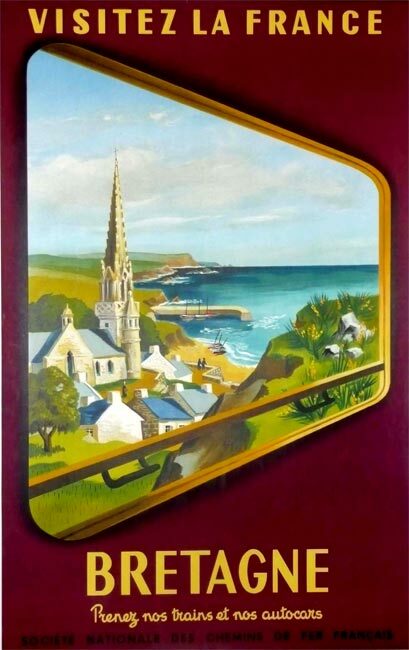 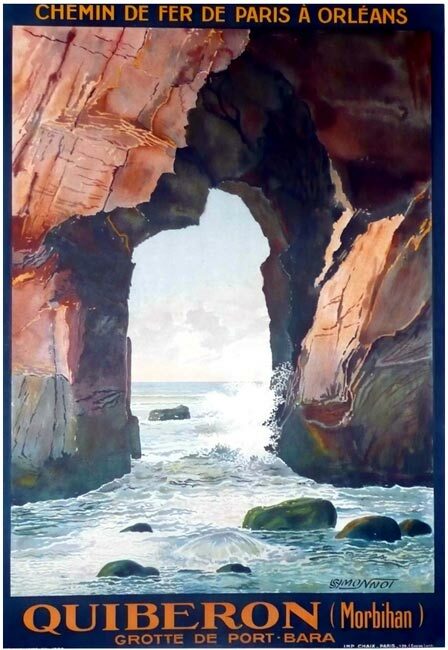 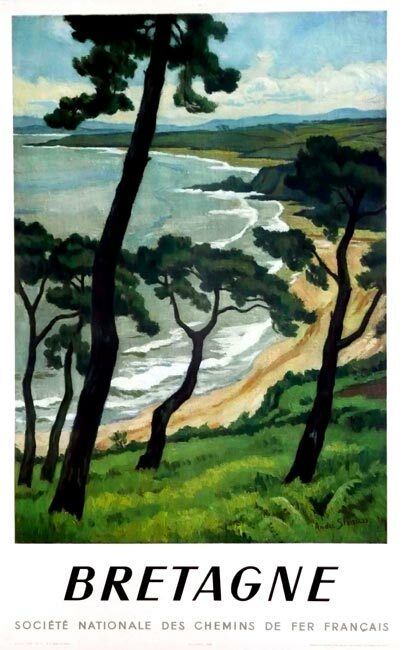 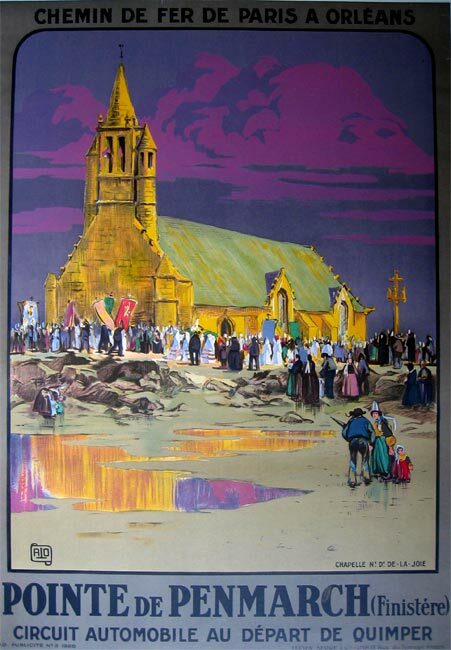 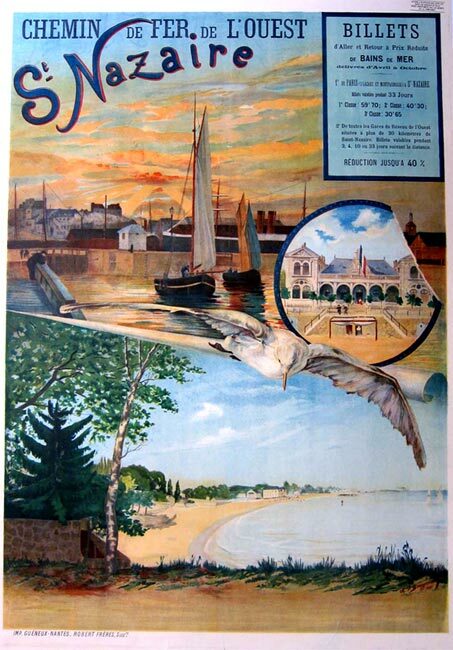 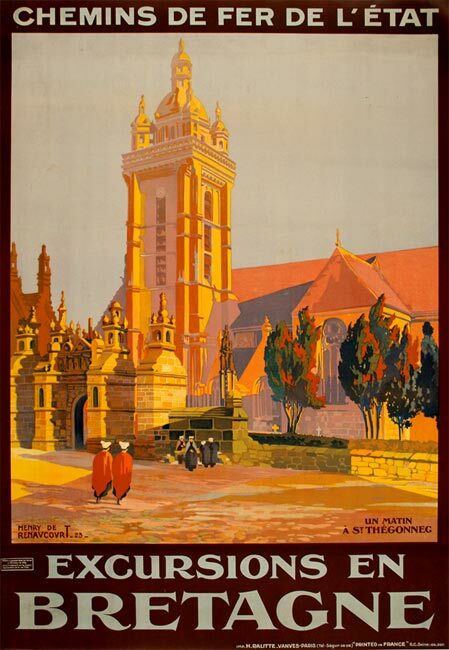 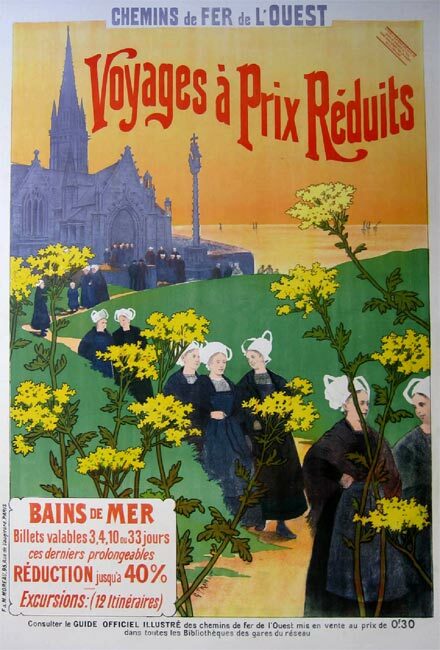 For this event we have gathered together a selection of original posters depicting Brittany. 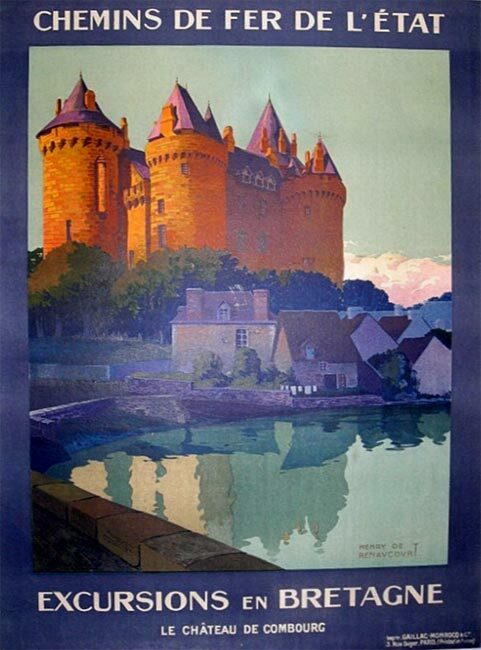 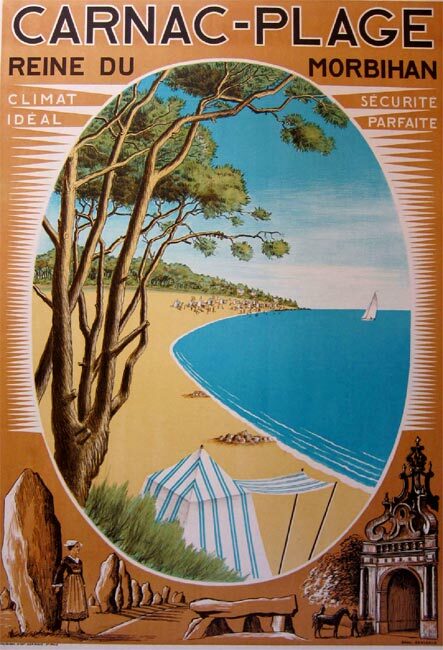 Many of these were created by French railroad companies during the first half of the 20th Century. 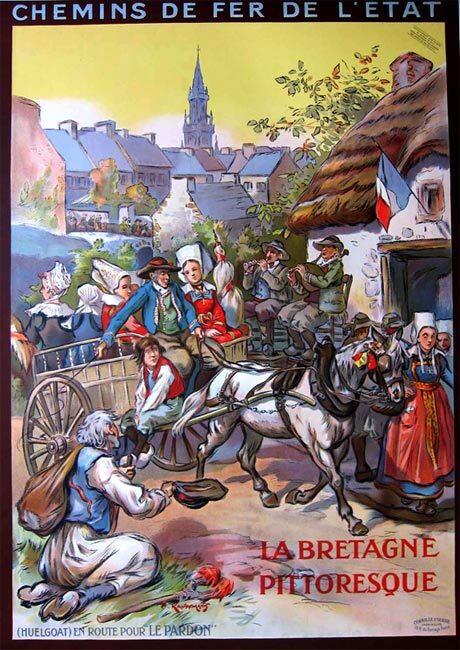 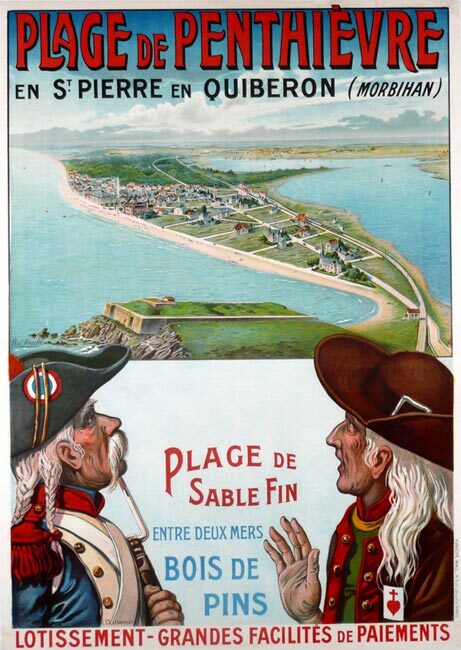 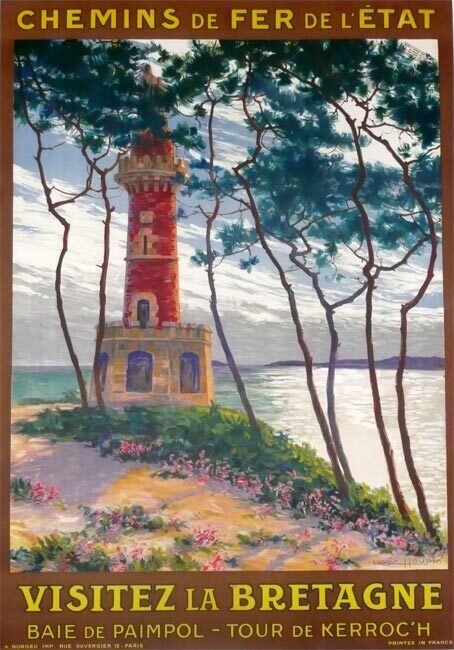 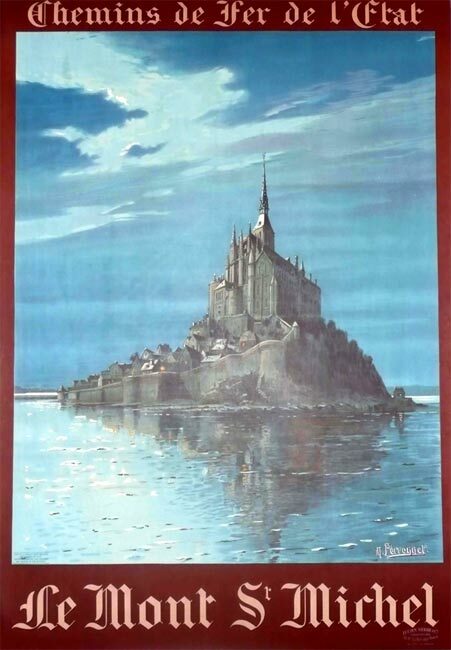 Please enjoy this exhibition “La Bretagne s’Affiche” and should you wish to purchase for yourselves or as a gift please don’t hesitate to contact us with any questions.